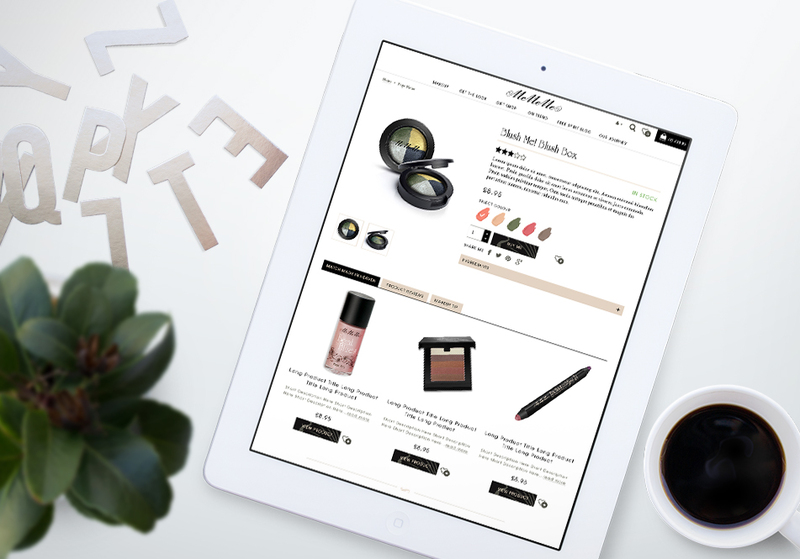 Famous UK bohemian beauty brand, MeMeMe, successfully expands in to Europe after launching a new multilingual ecommerce solution, designed and developed by PureNet. MeMeMe required a new website solution to represent their brand and engage with our customers whilst they shop by offering tips, advice and trend updates. A main focus of this project was to develop a solution that was responsive across all devices, ensuring customers would receive the same engaging experience whether they were shopping on a phone, tablet or desktop. 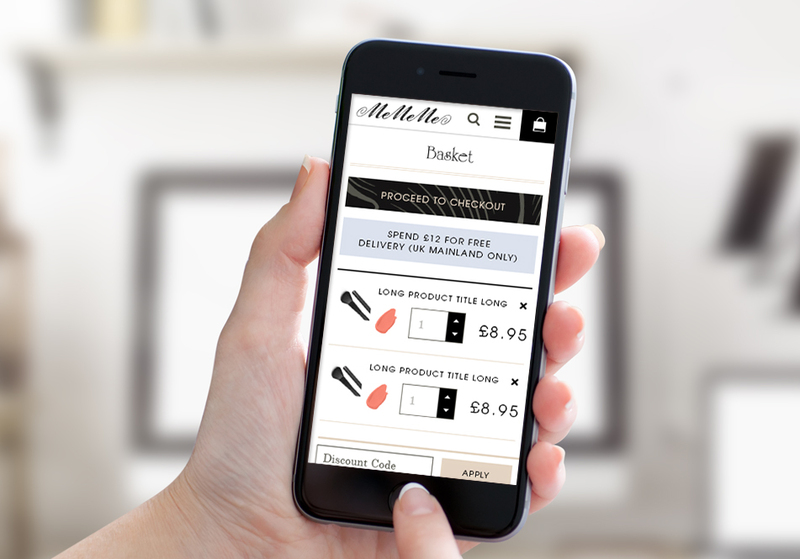 MeMeMe's new ecommerce solution was design and user experience-led, the company wanted to portray its brand personality and engage with each and every website visitor. A number of new areas were required in the new solution including a content-rich get the look feature and product bundle offering - allowing customers to purchase multiple products in one single bundle. The new Magento solution, designed and developed by PureNet, has achieved a significant increase in online conversion rate for MeMeMe. The website is entirely customer-focussed, with a content-rich blog, get the look pages and responsive design. MeMeMe’s brand continues to grow in the UK marketplace and globally. MeMeMe's new seamless responsive experience has led to a dramatic increase in mobile revenue. The Magento solution has achieved an 11% increase in conversion rate since launch. The customer-centric design means visitors are now spending longer on the website and engaging with MeMeMe online. MeMeMe's new solution is highly impactful and brand-focussed which has led to a 13% reduction in bounce rate.